We would like to say thank you to everyone that came out and made this event possible. 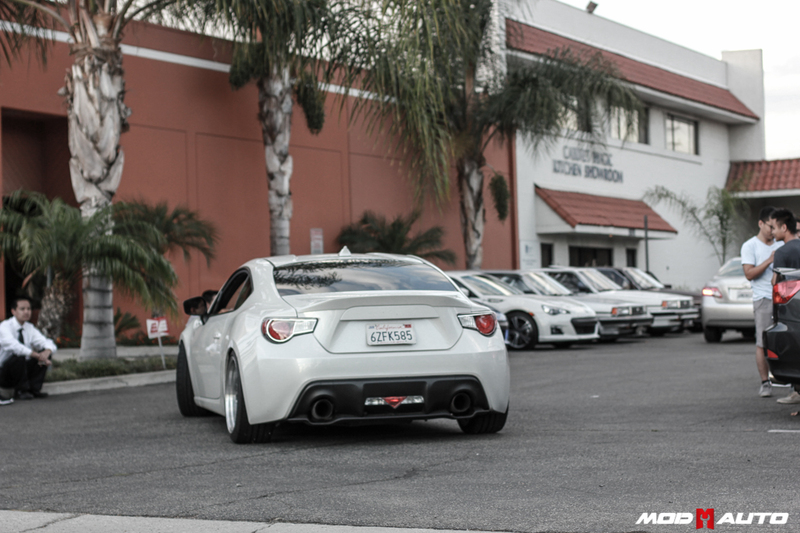 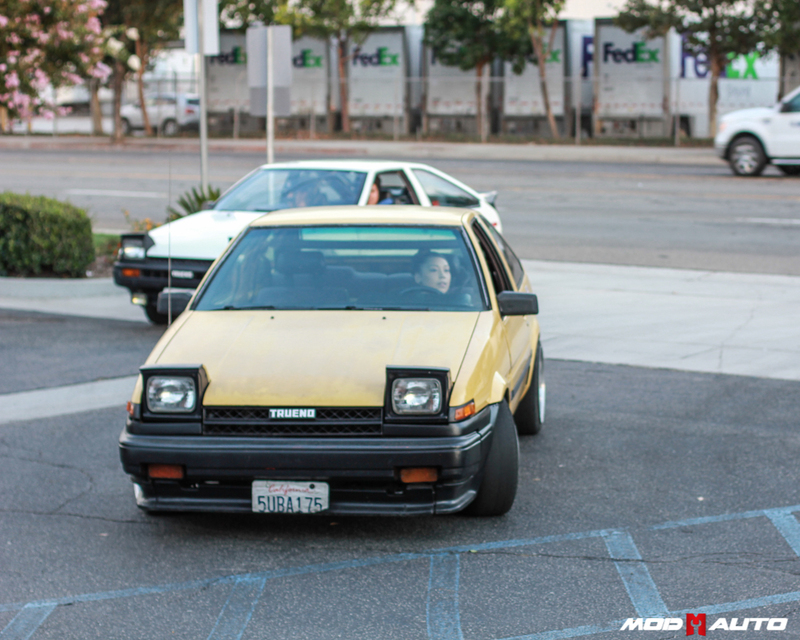 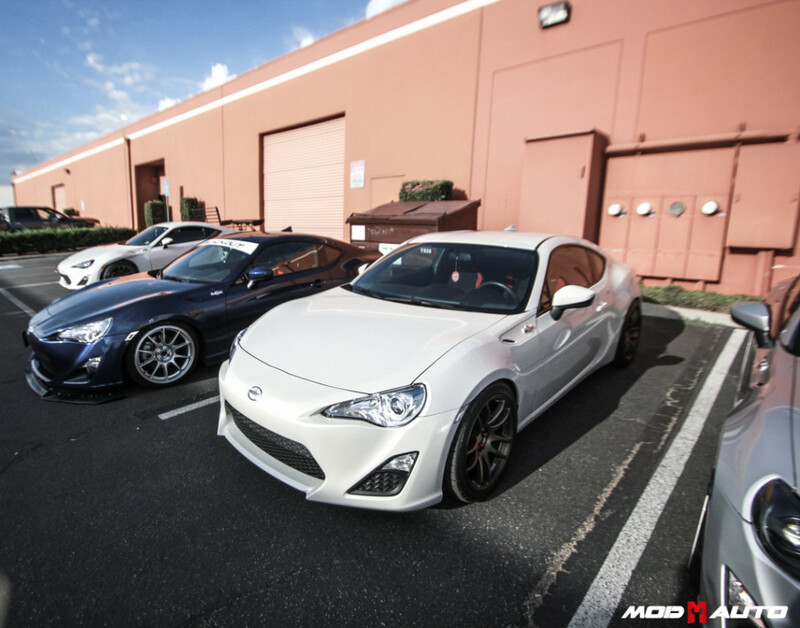 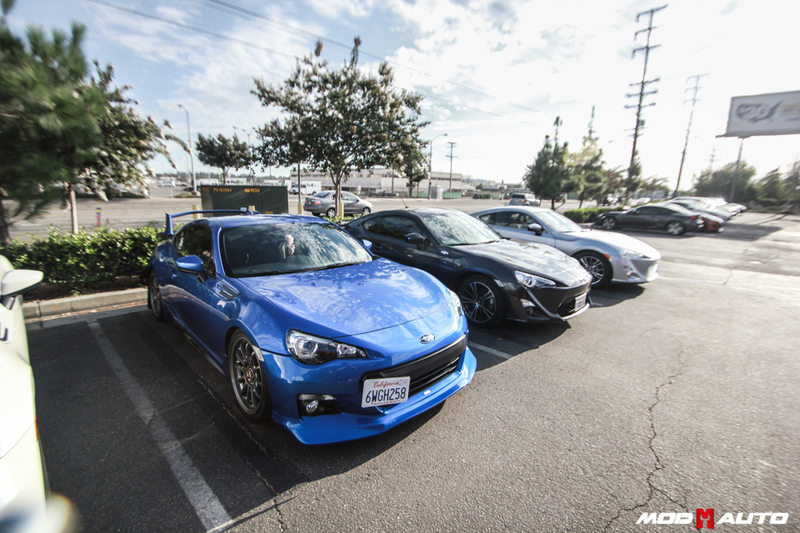 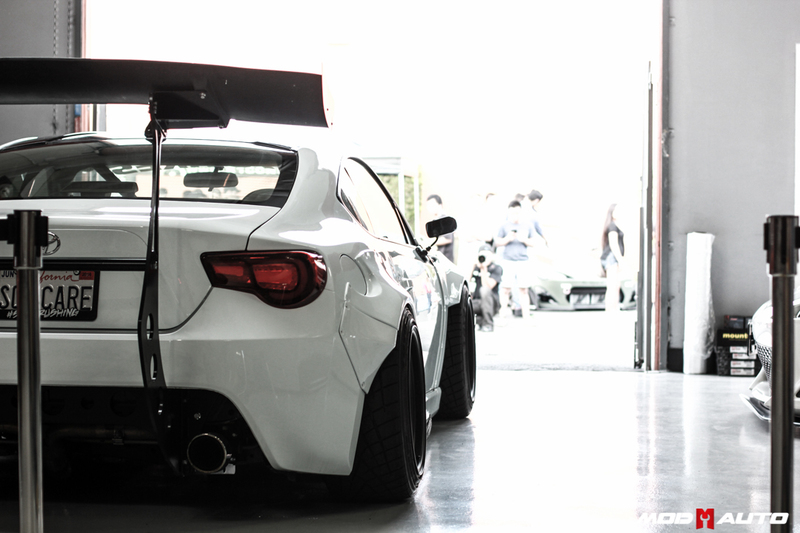 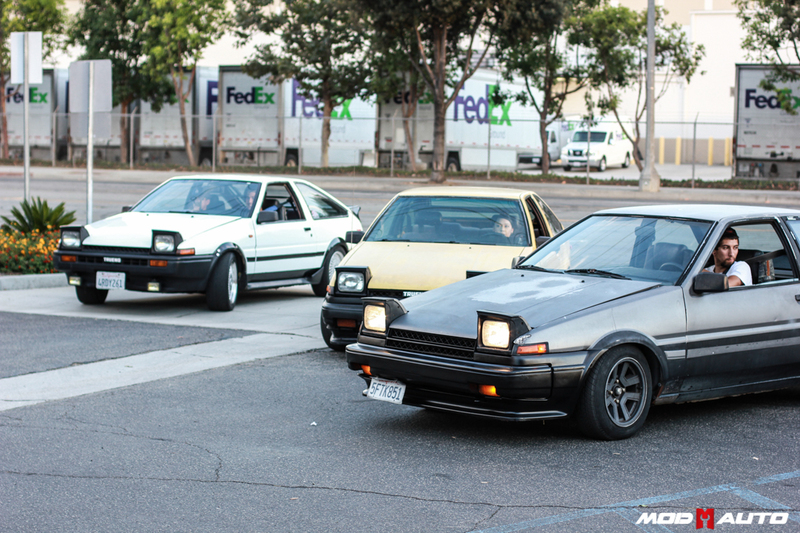 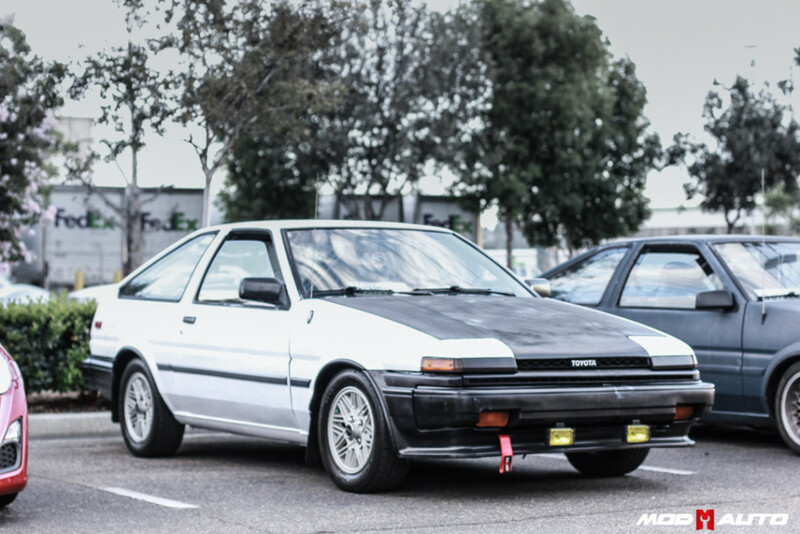 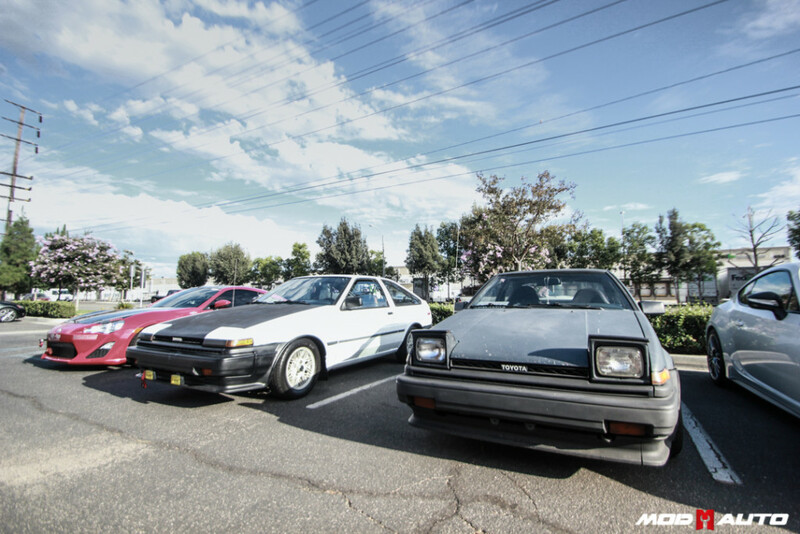 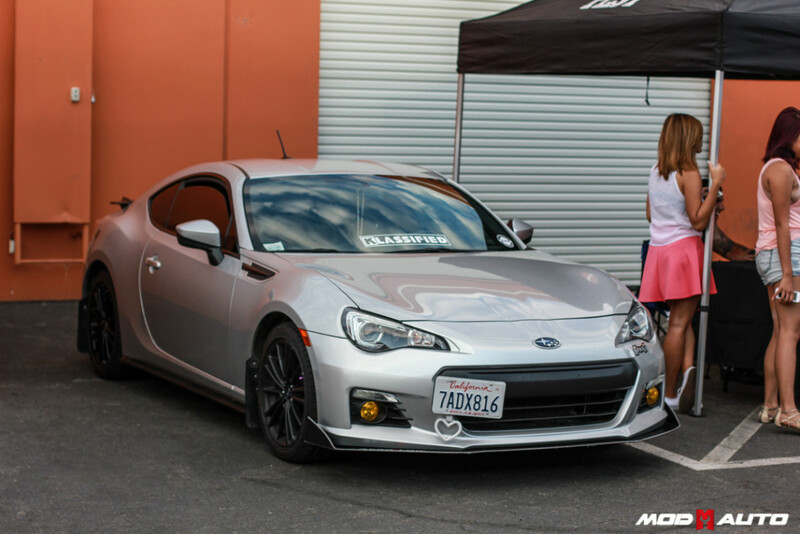 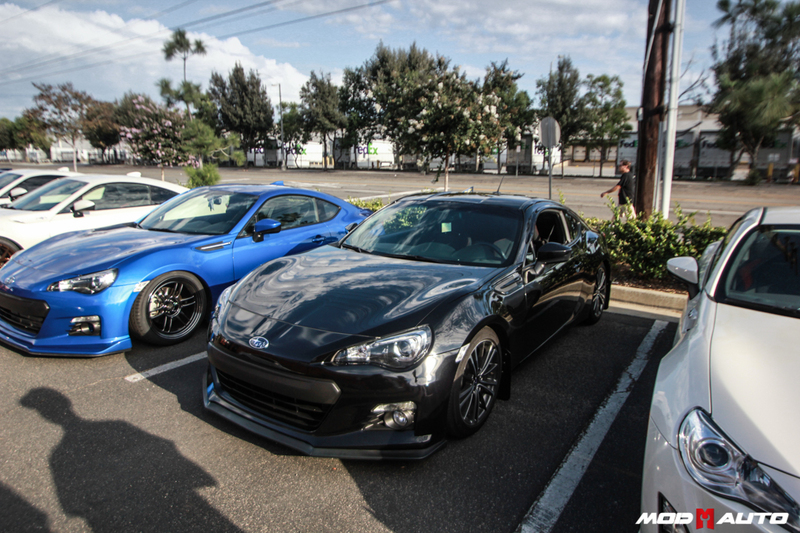 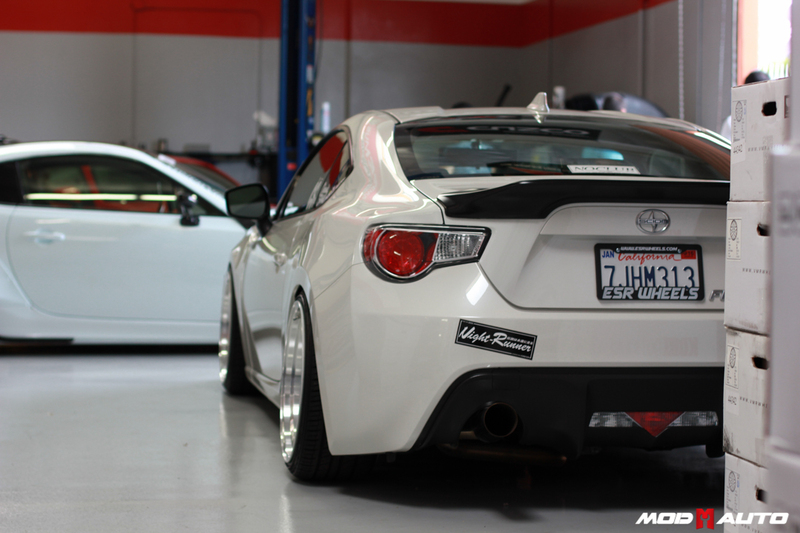 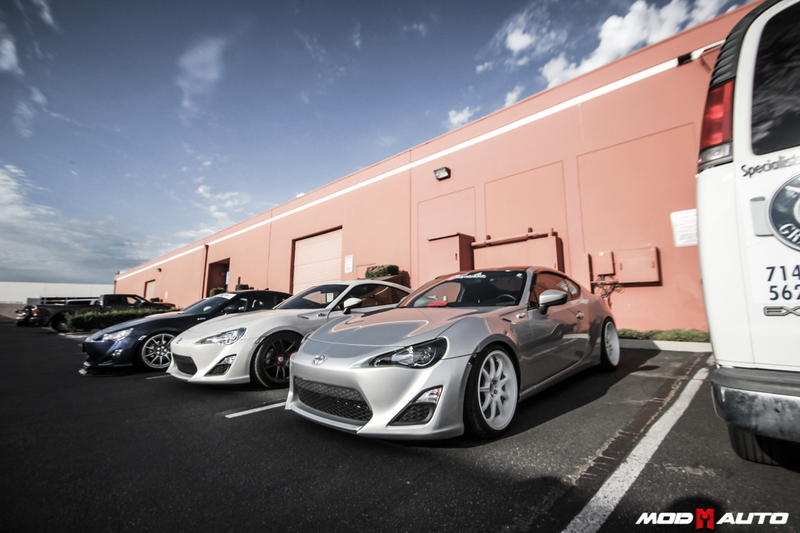 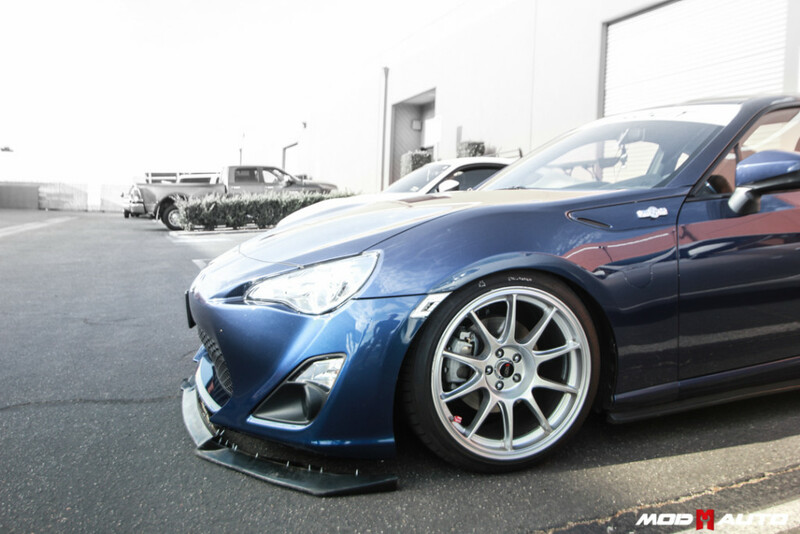 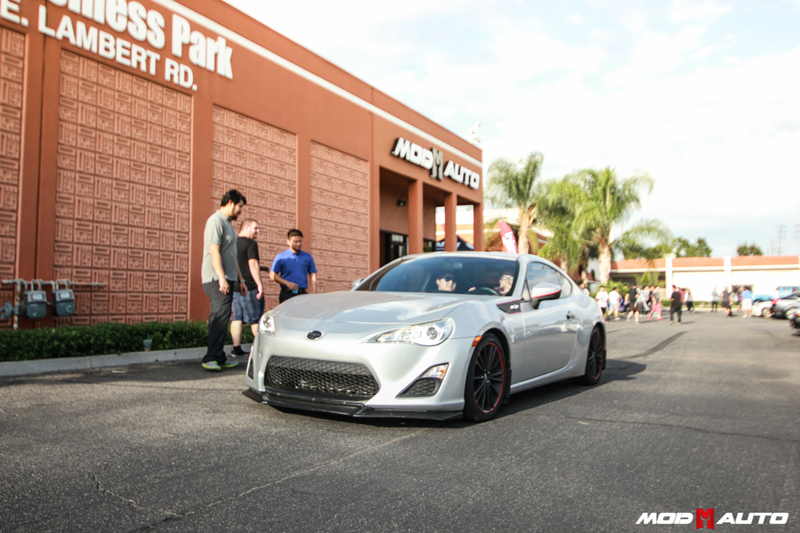 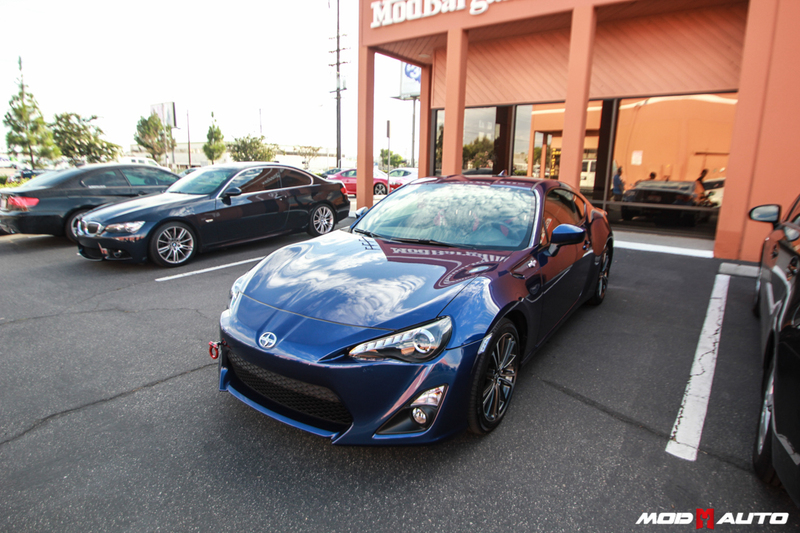 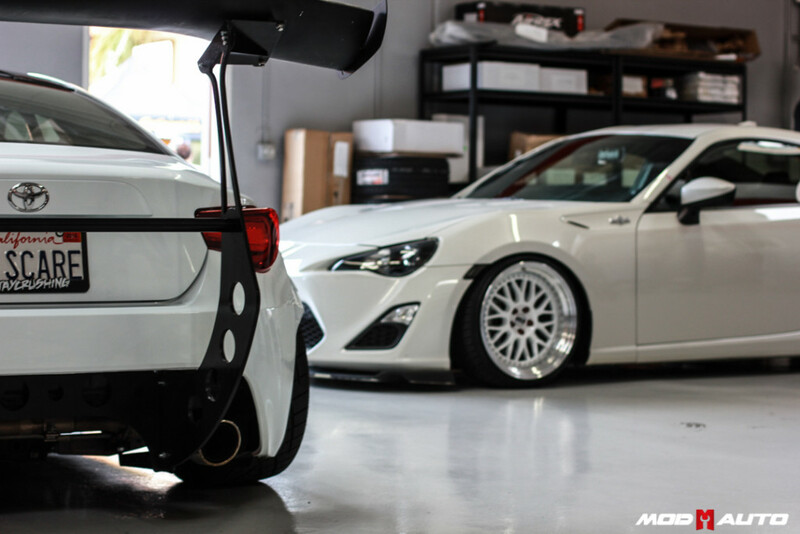 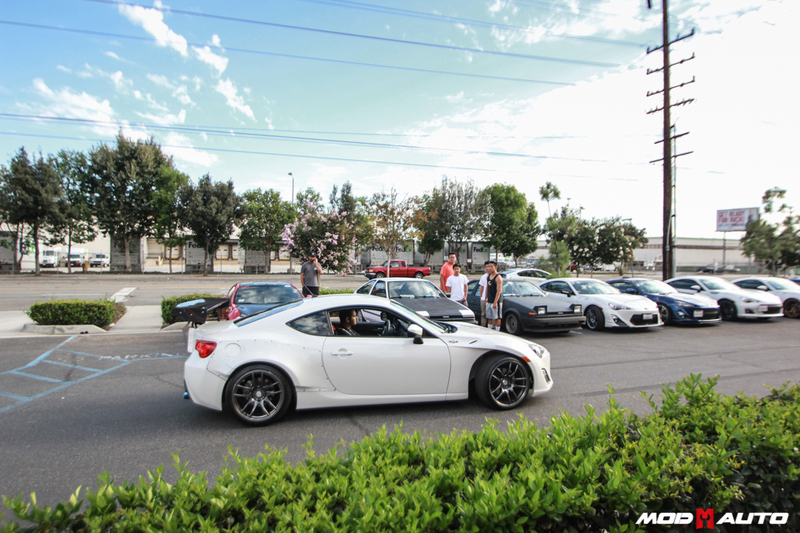 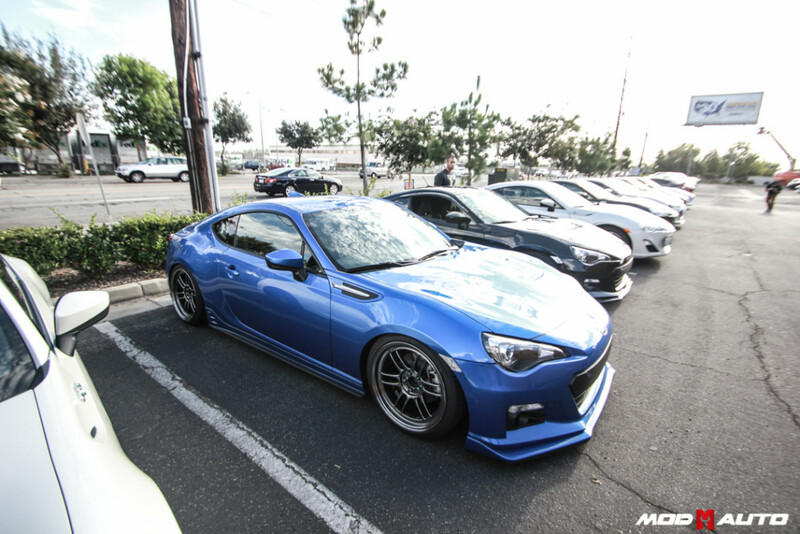 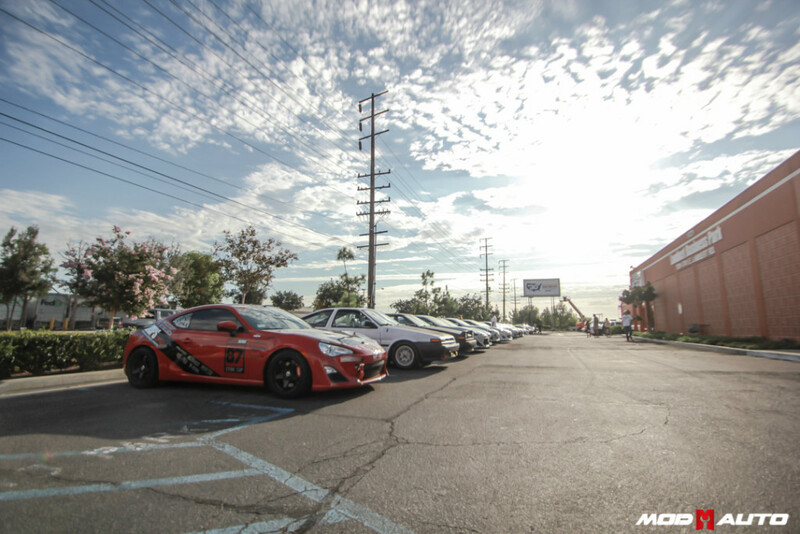 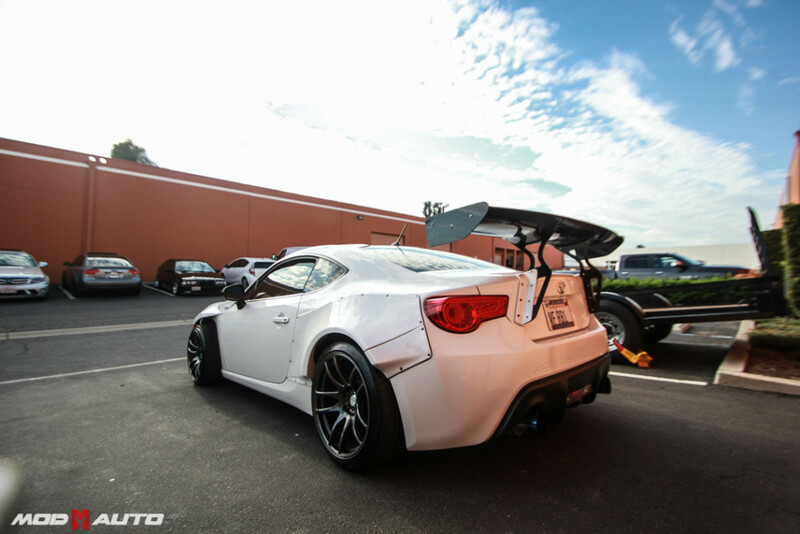 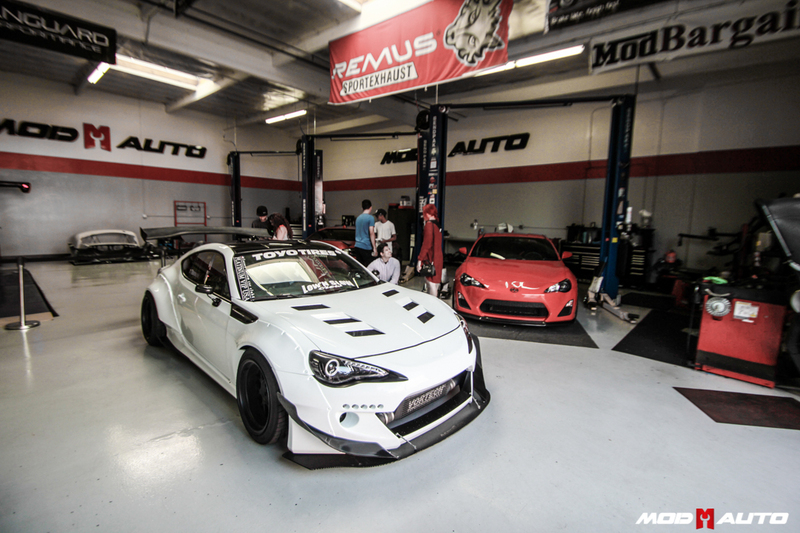 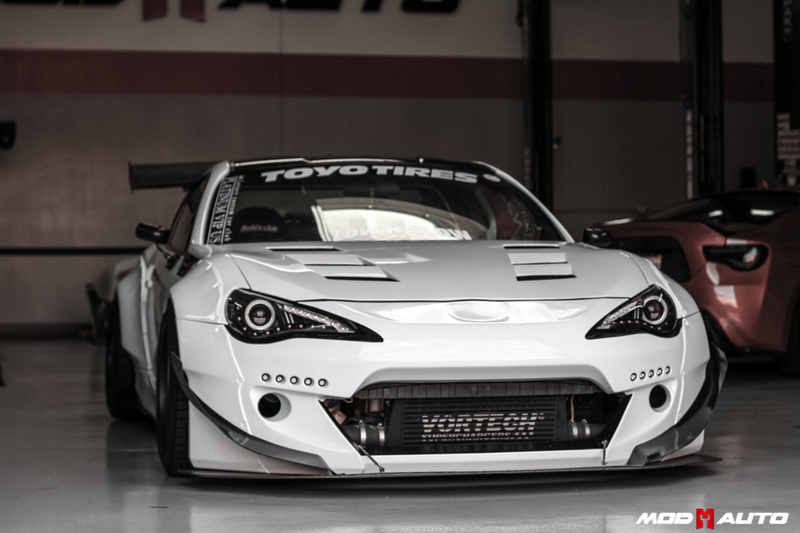 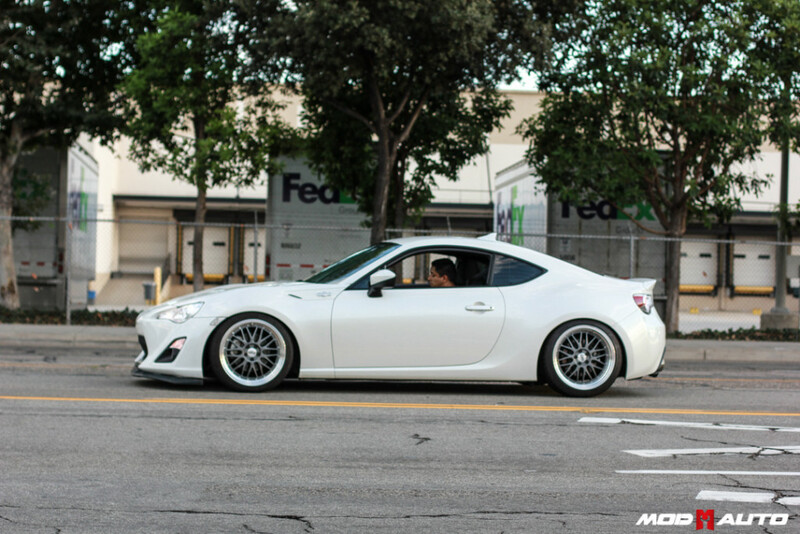 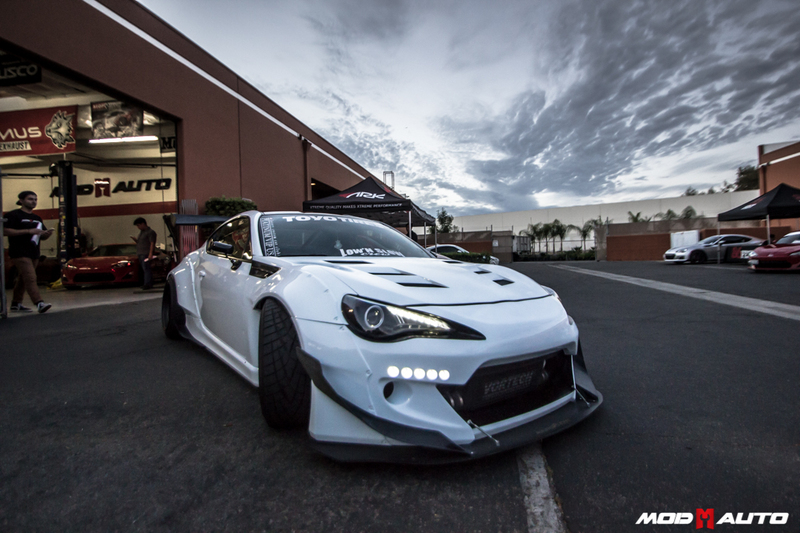 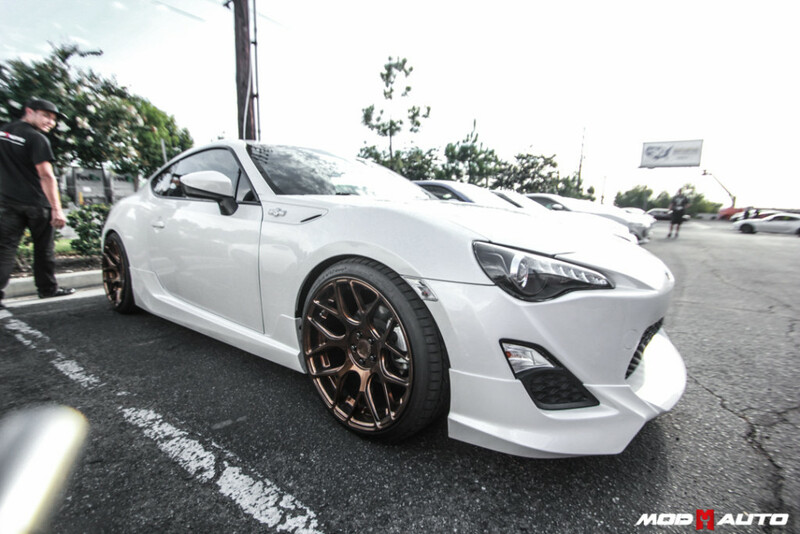 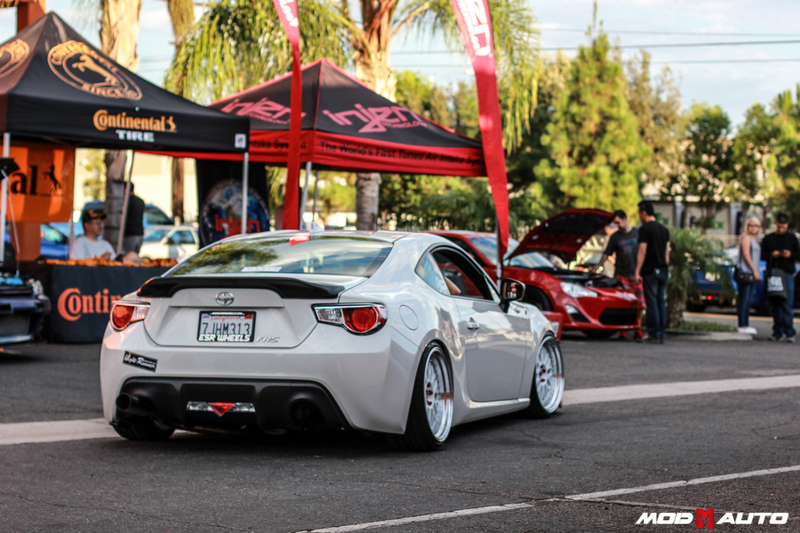 There was a wide variety of different body styles of FRS / BRZ / AE86 from drift to street, everyone’s cars looked amazing! 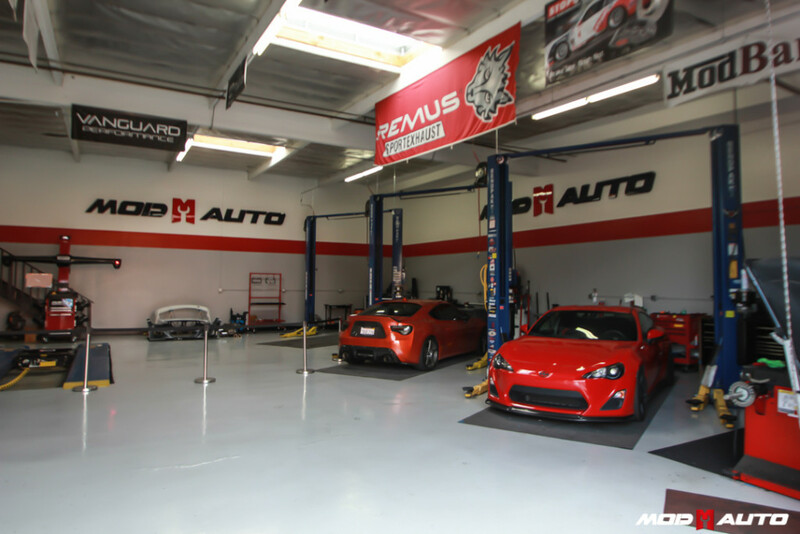 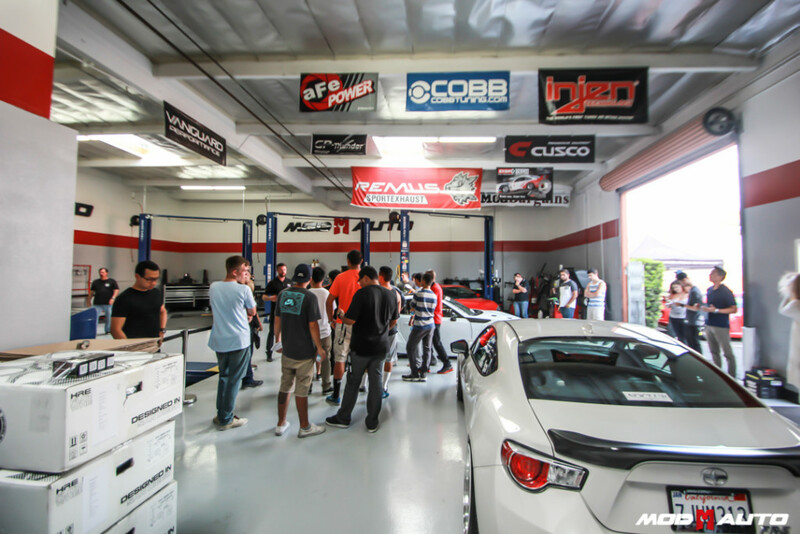 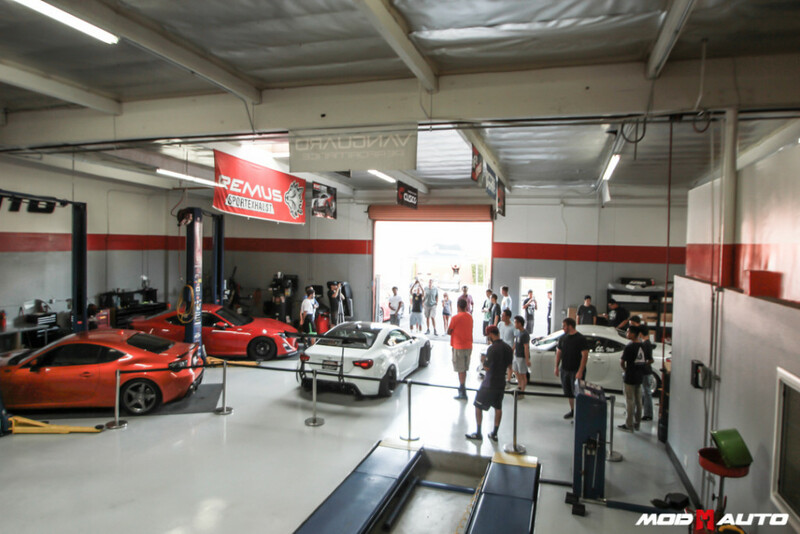 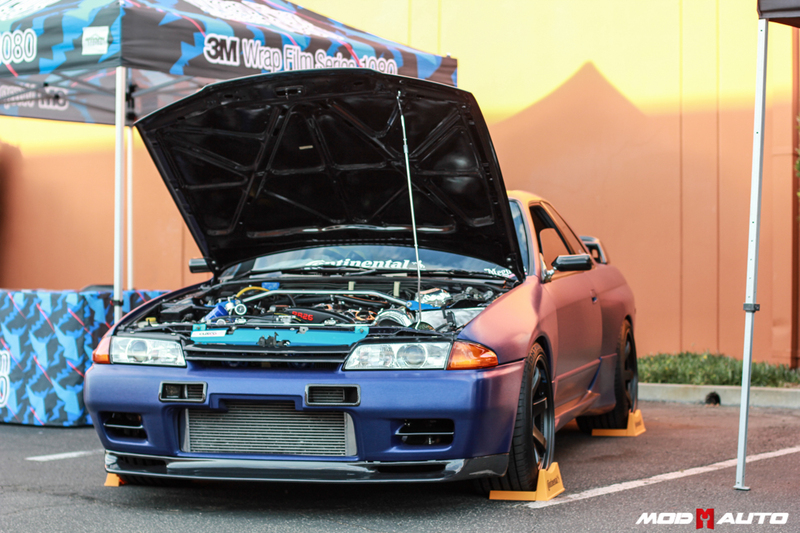 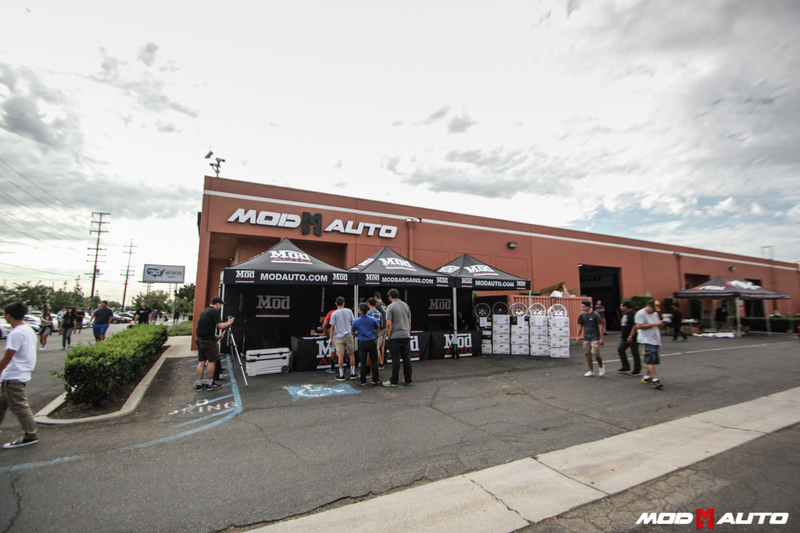 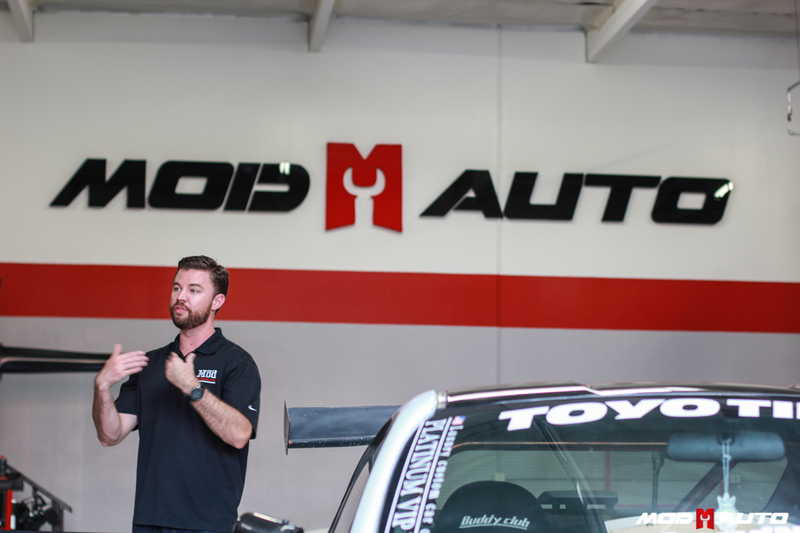 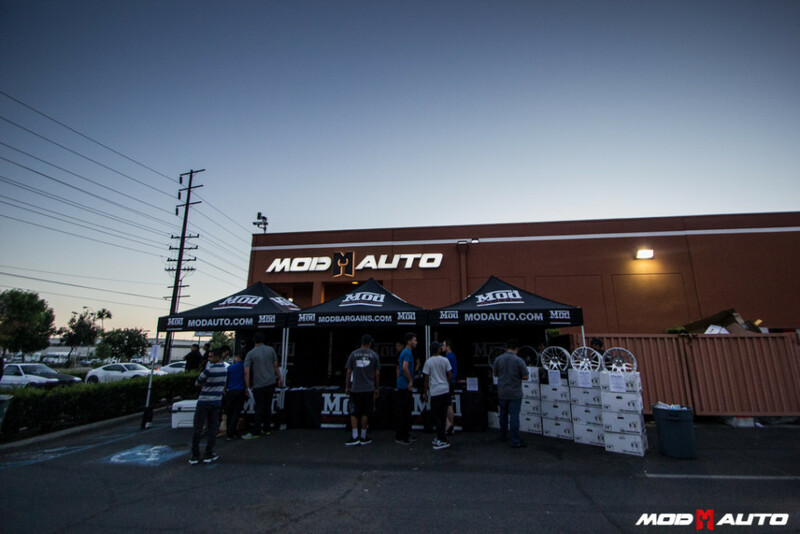 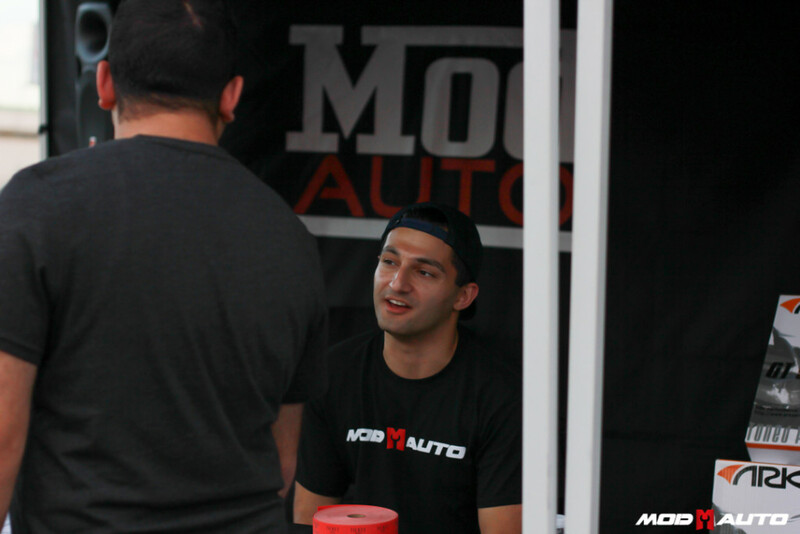 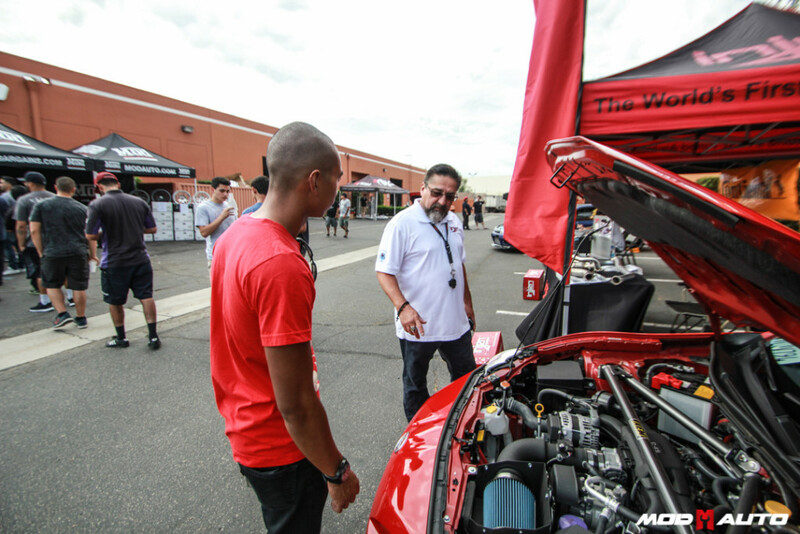 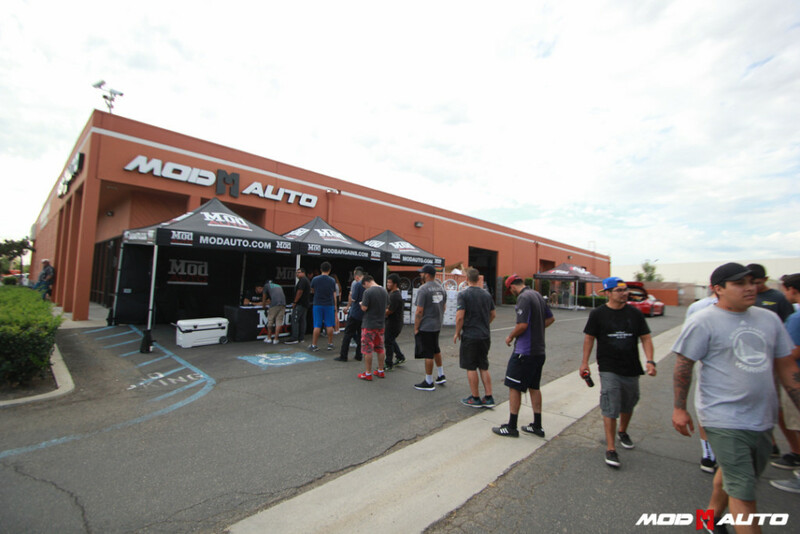 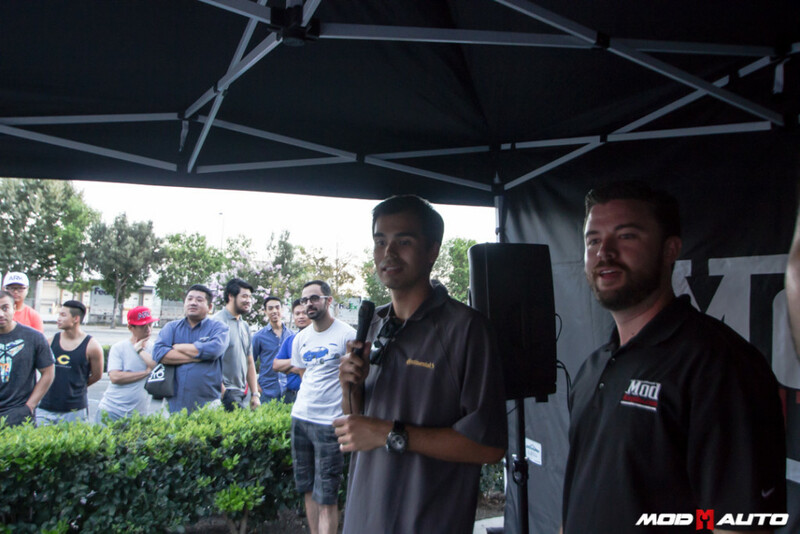 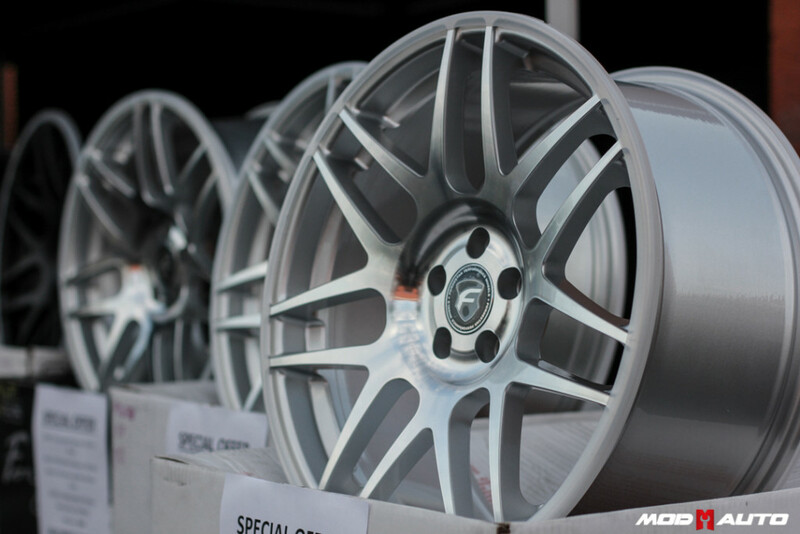 We had a blast having all of the enthusiast here at the Mod Auto Facility. 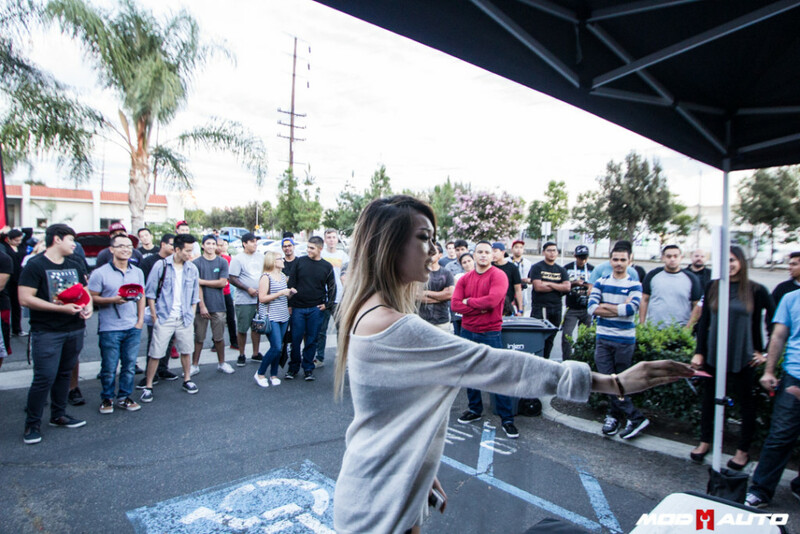 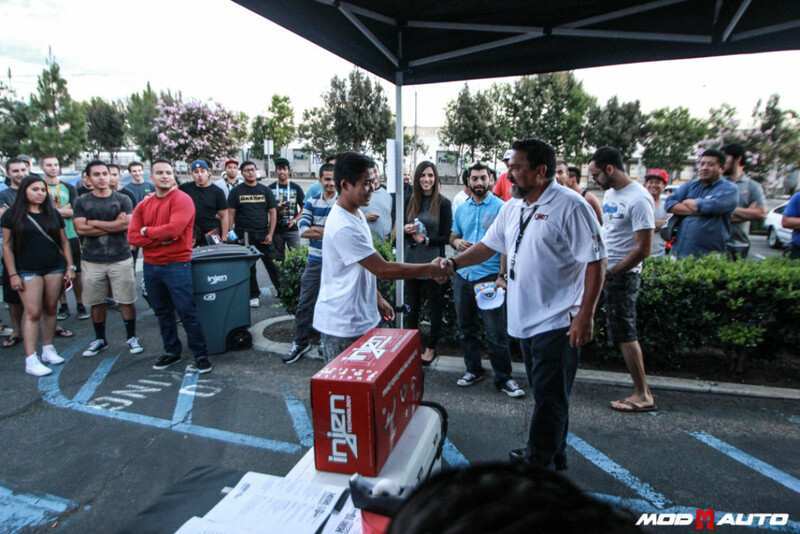 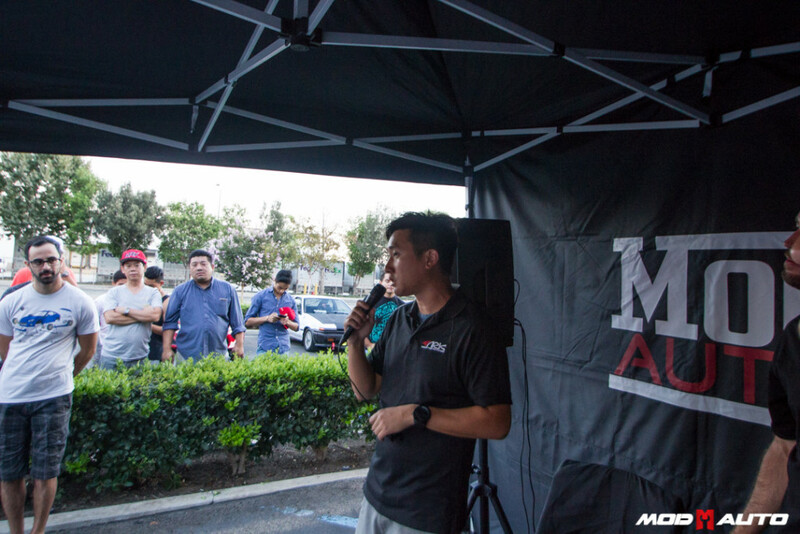 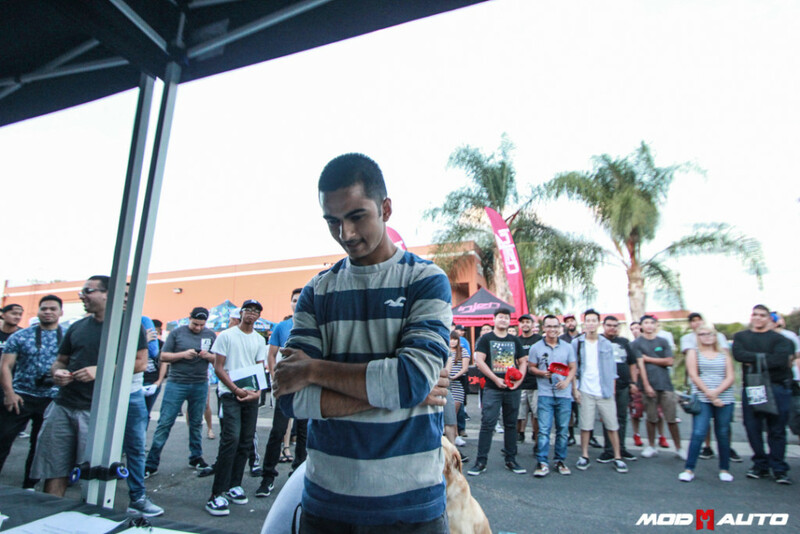 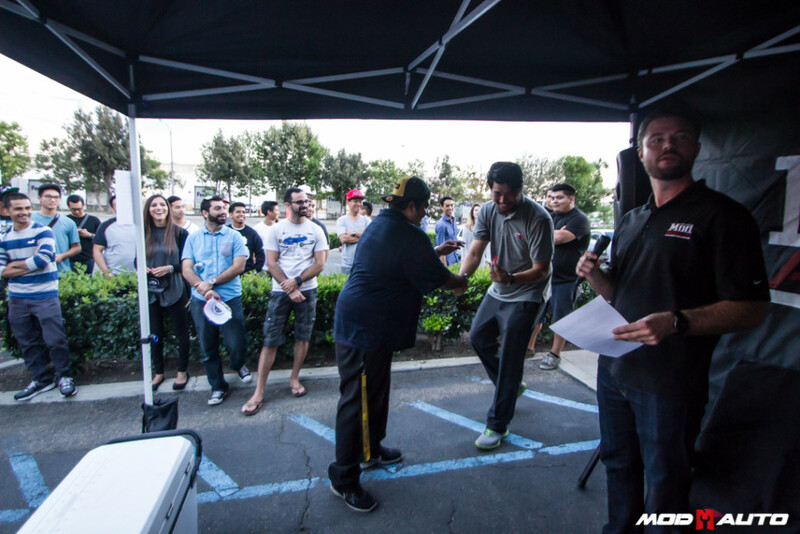 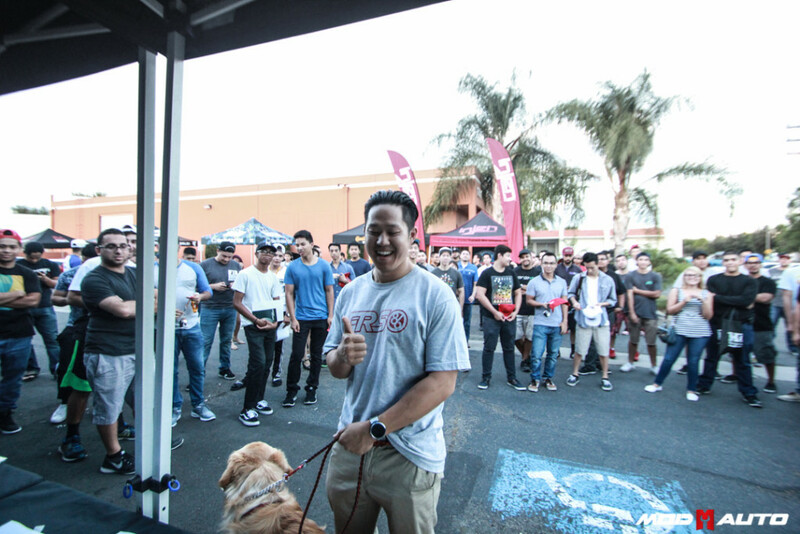 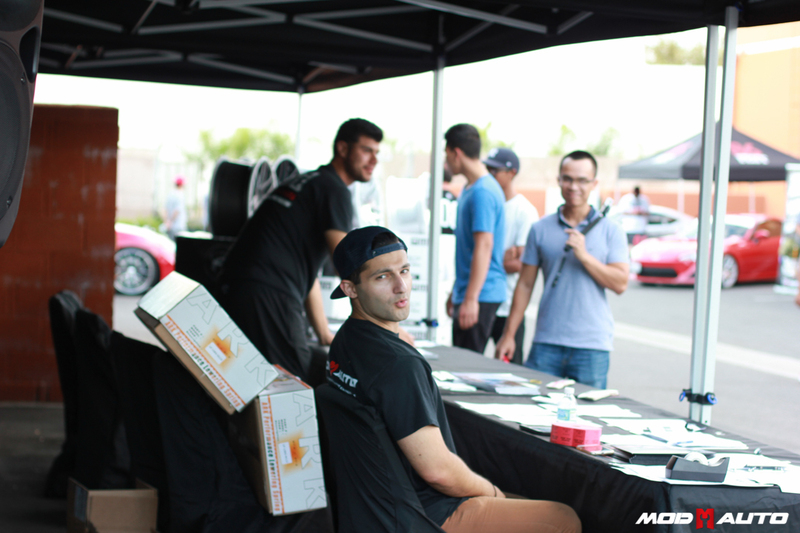 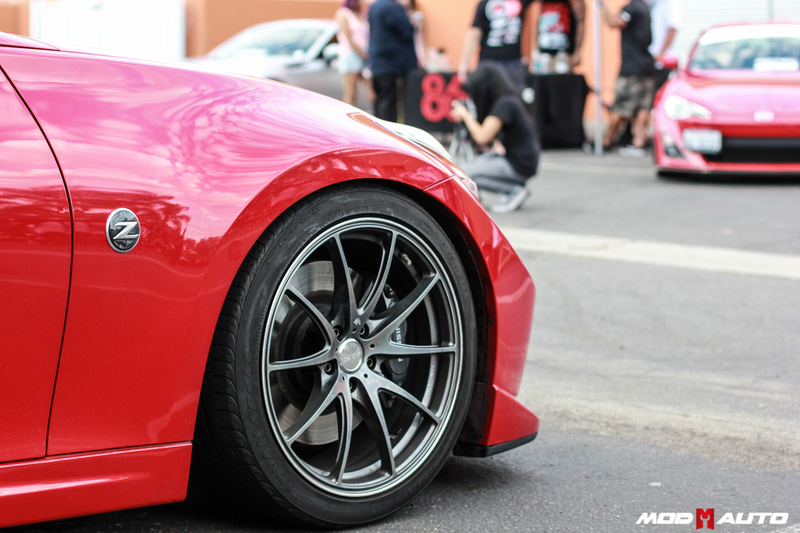 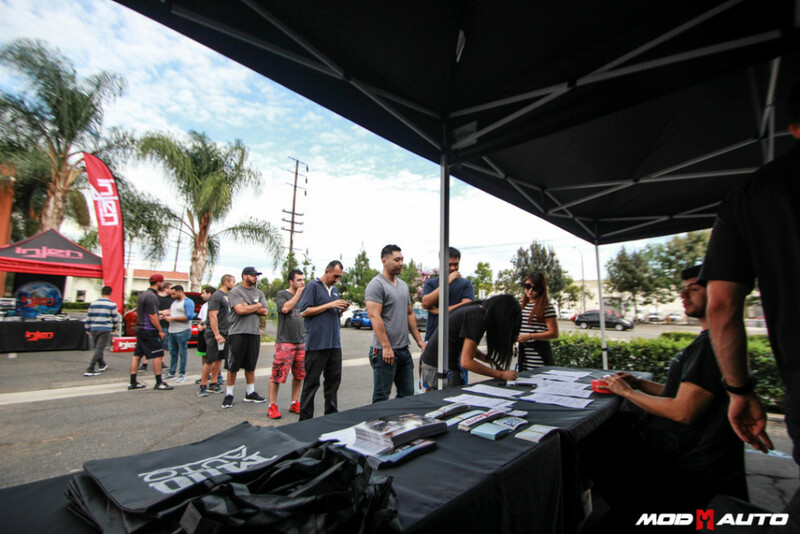 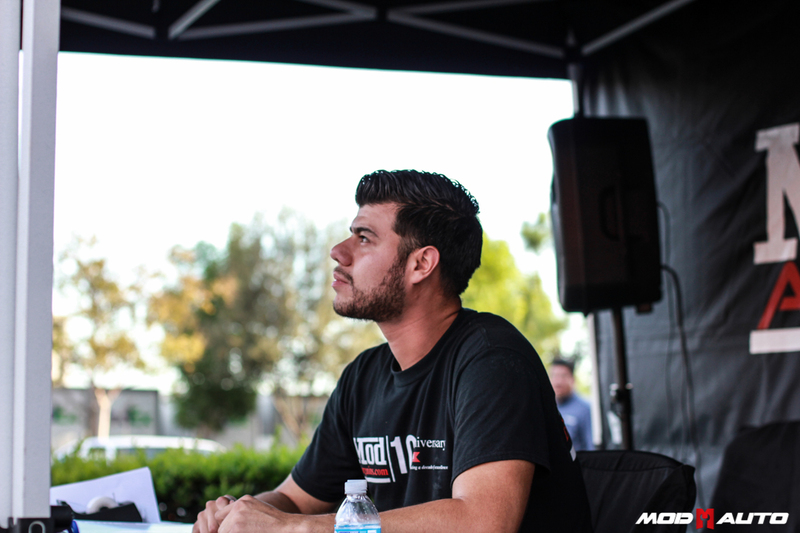 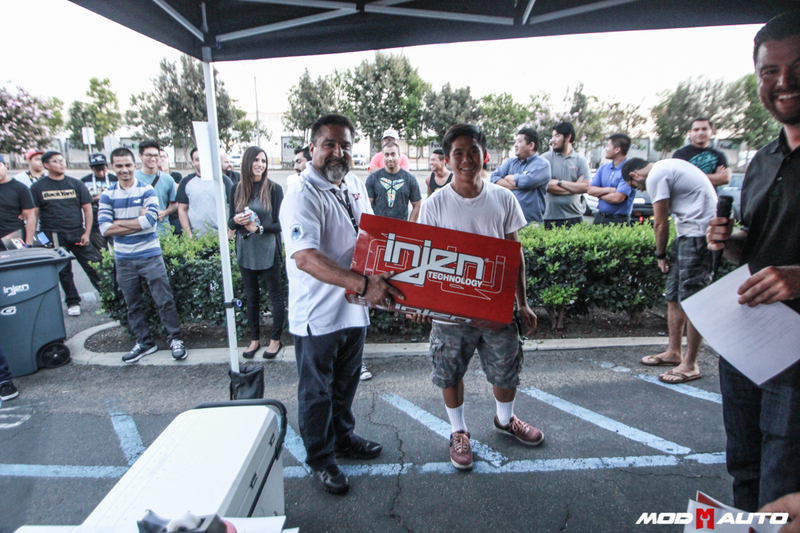 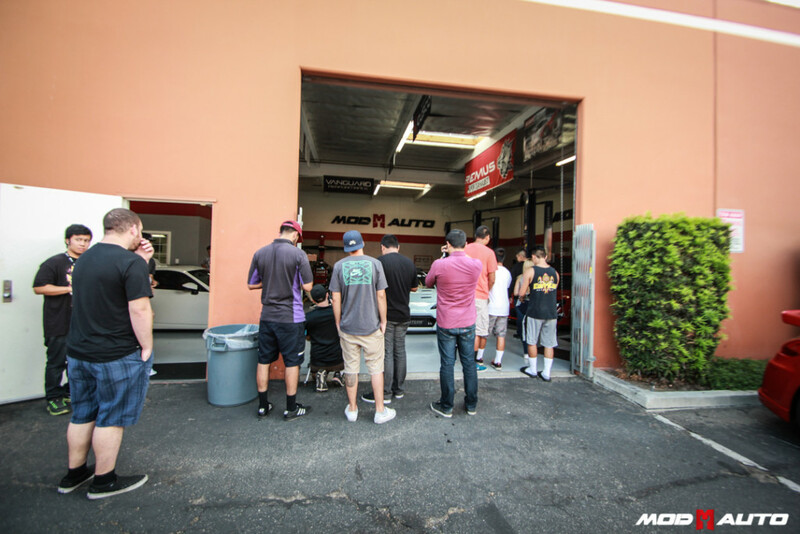 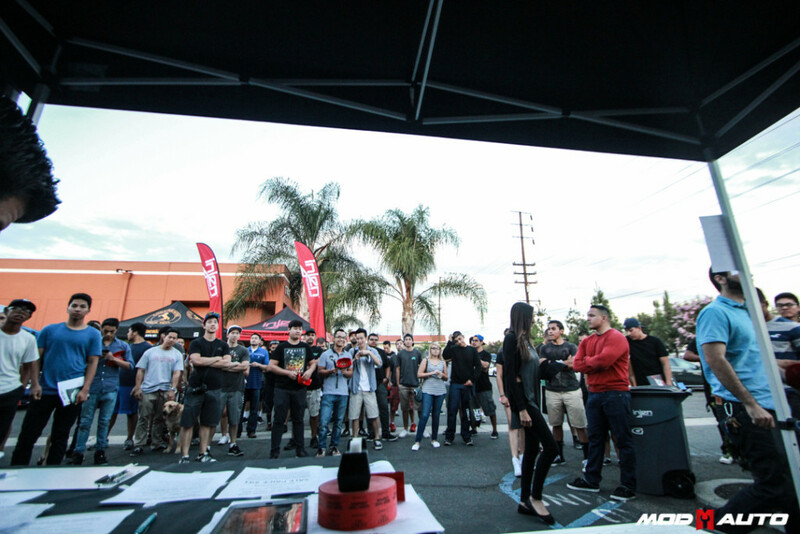 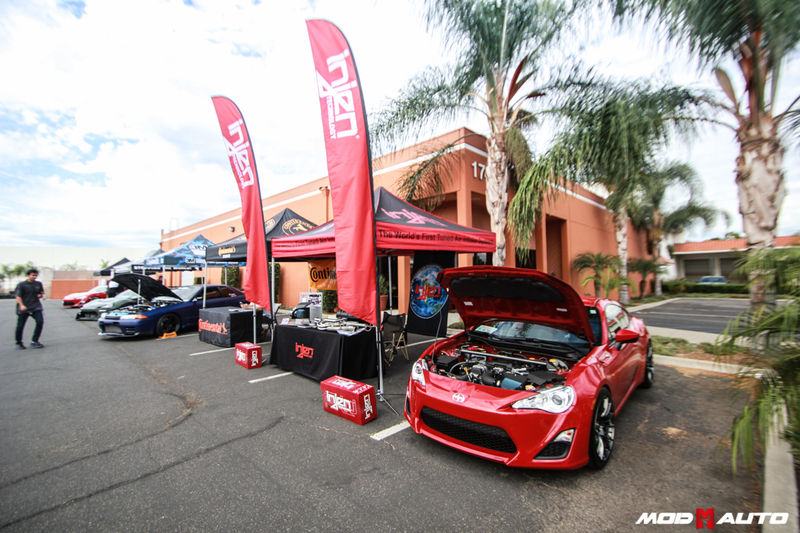 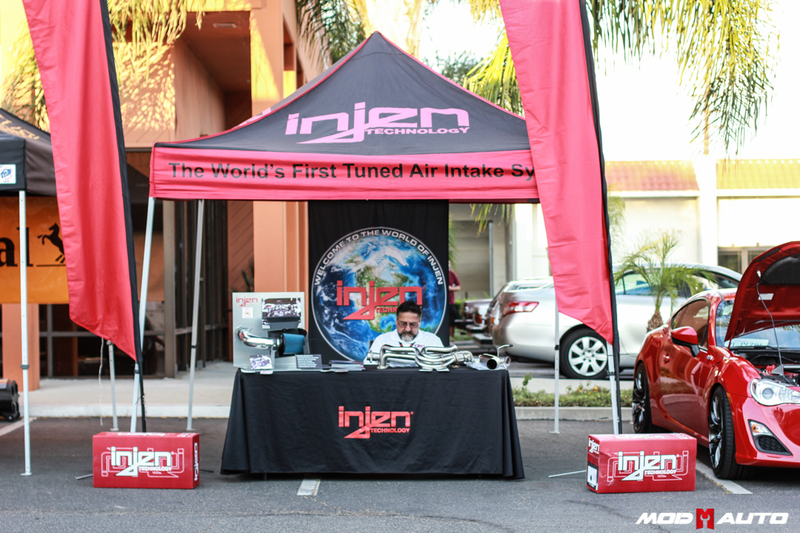 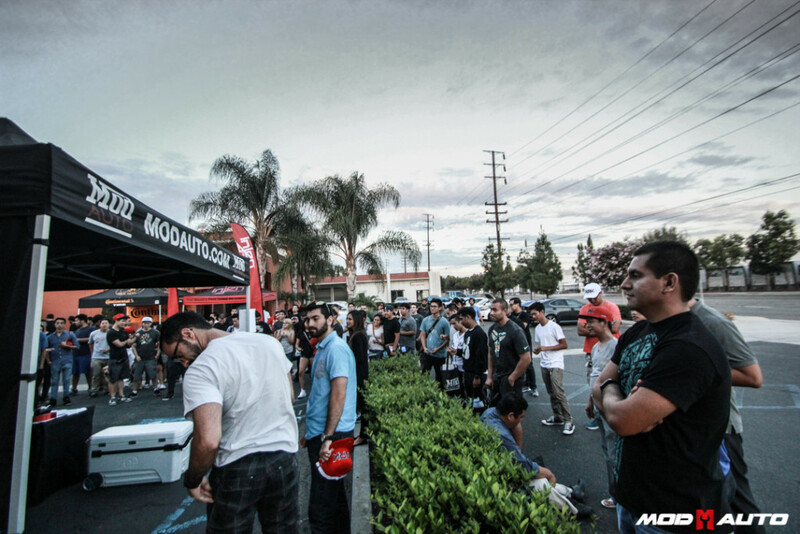 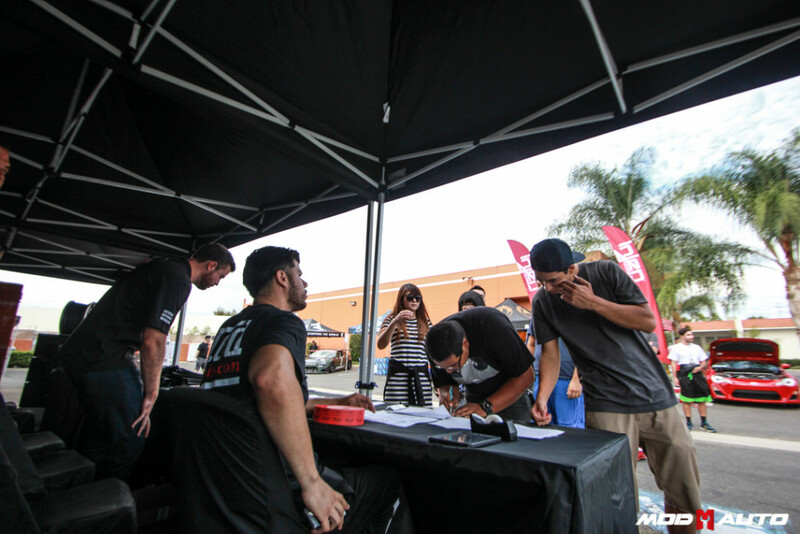 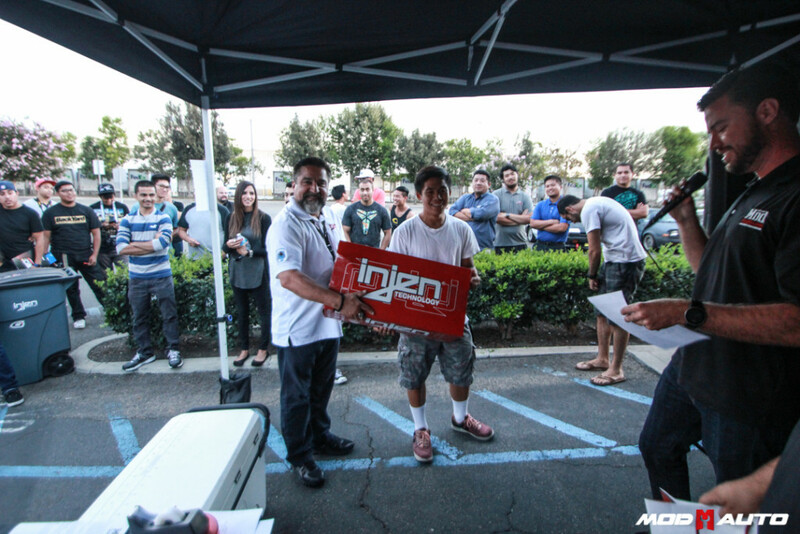 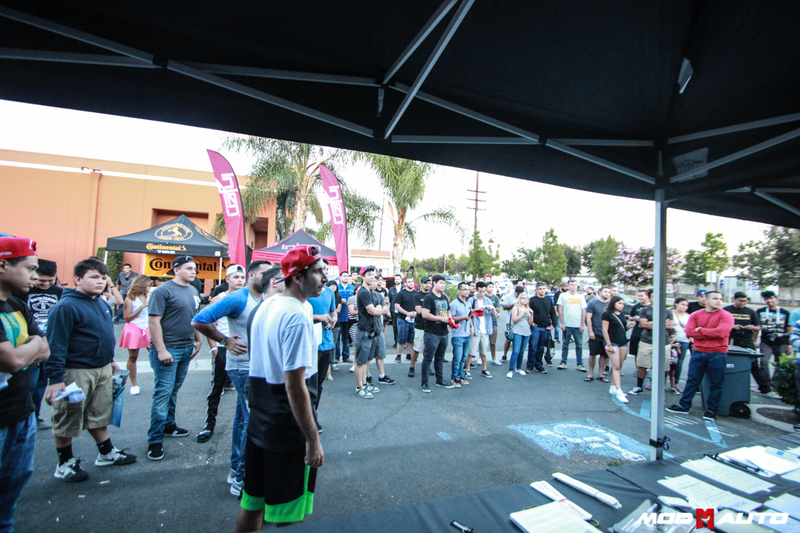 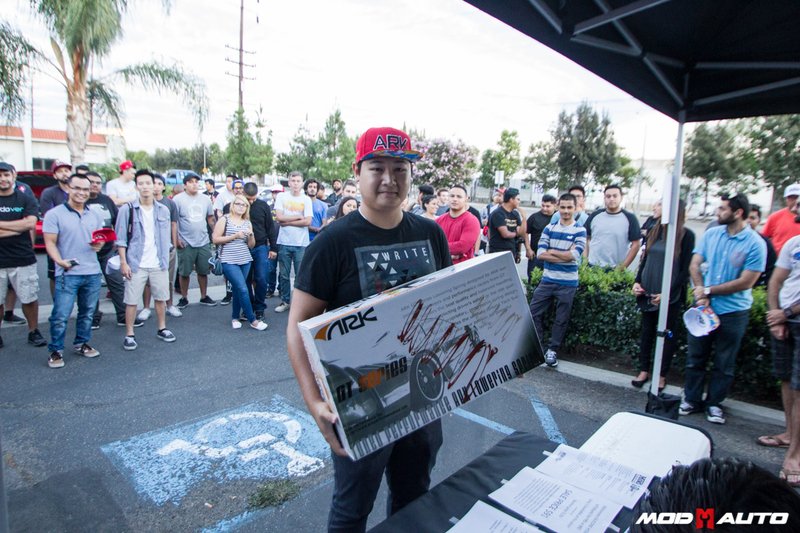 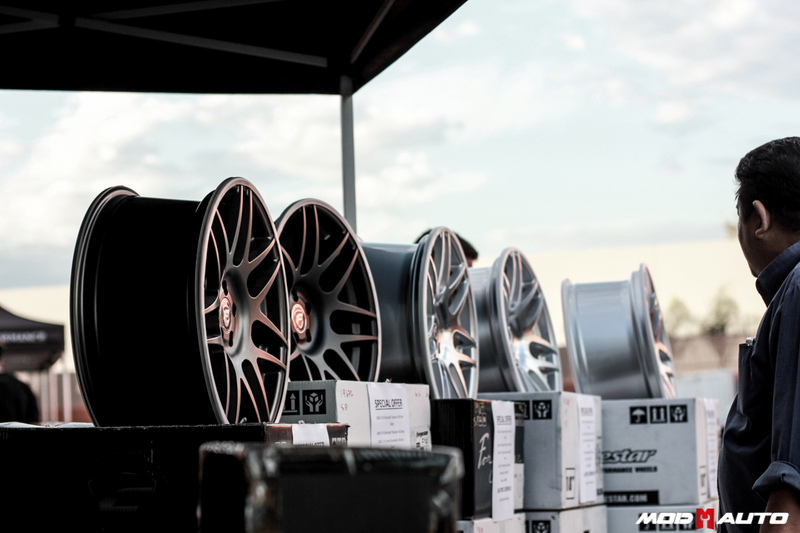 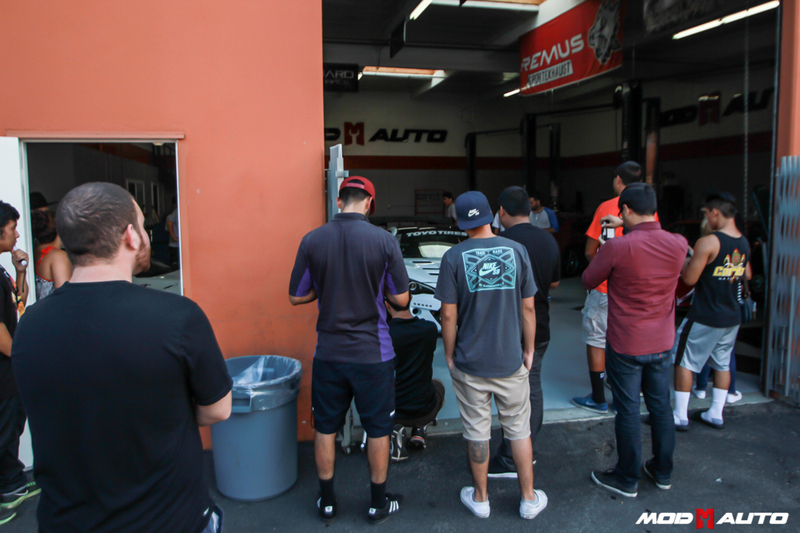 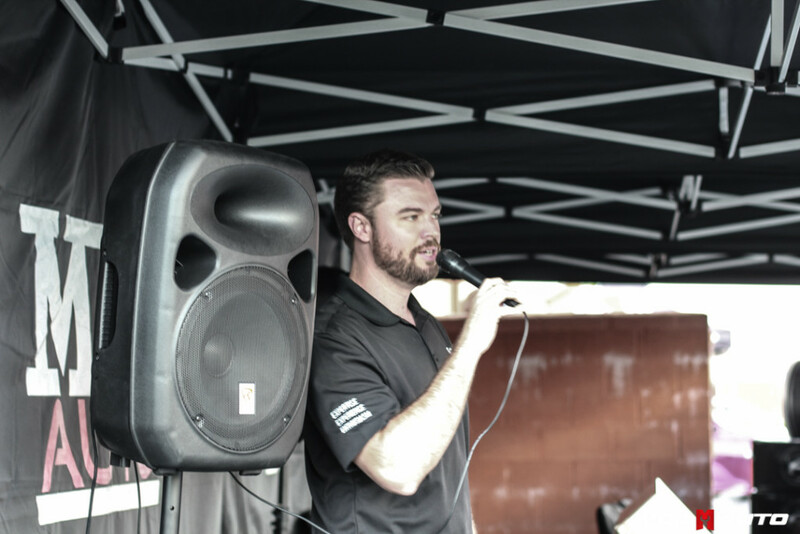 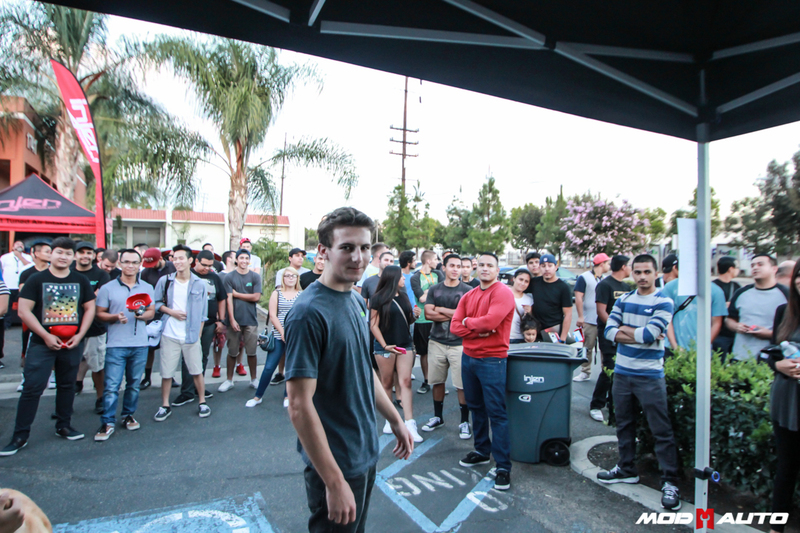 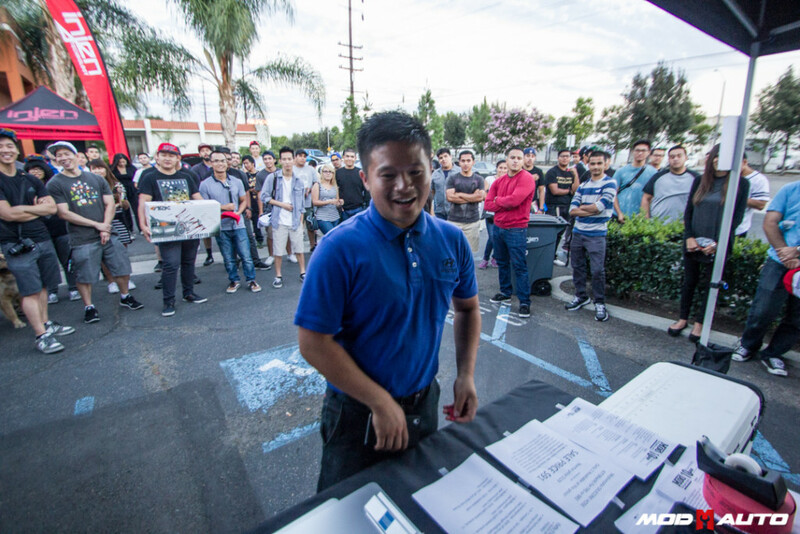 Thank you very much to ARK Performance | Injen Technology | Continental Tires | R1 Concepts | 86 Fest for coming out and making this event possible. 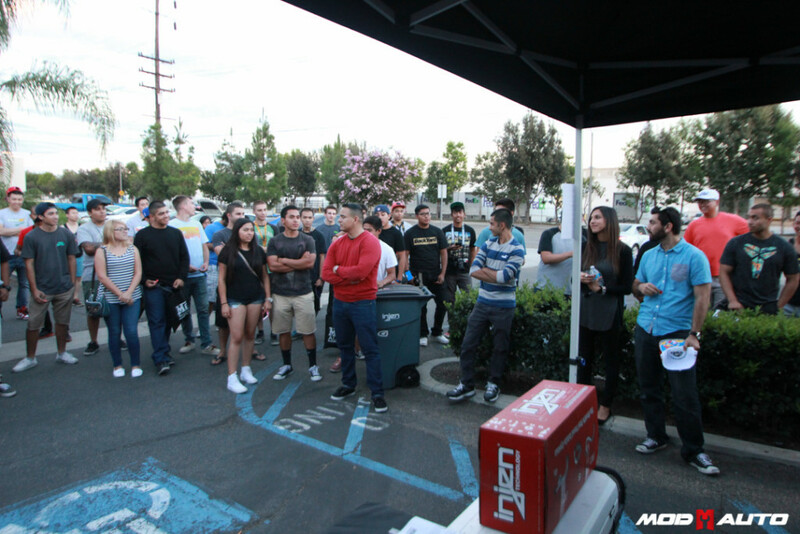 We had a blast and cannot wait til we have another event! 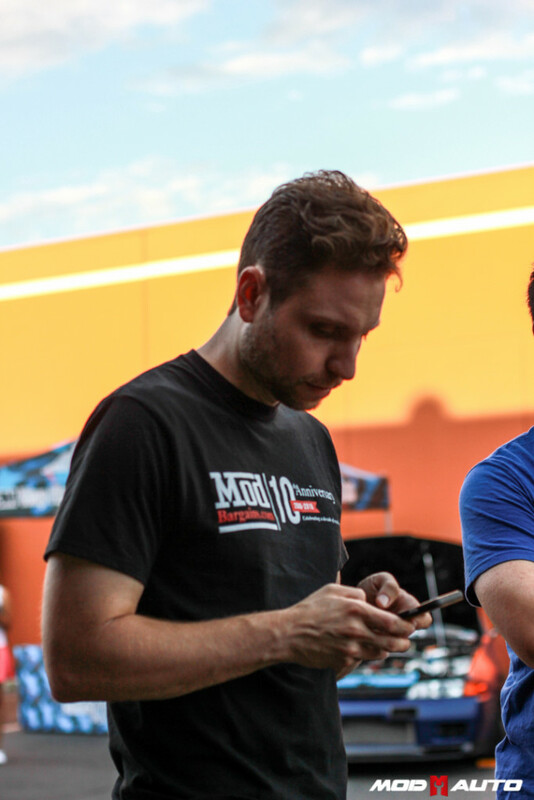 Here is a dumb of our photos from the event .